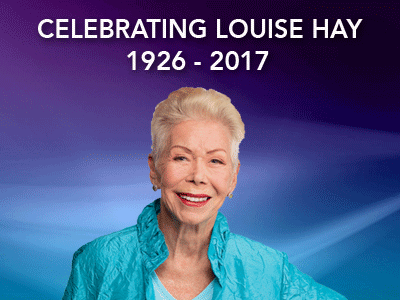 We join today with millions of people around the globe in mourning the passing of one of the great pioneers in the field of personal transformation, Louise L. Hay. It was our great honor and privilege to work with Louise in her final years to help in the creation of her revolutionary Affirmation Meditations app, which has been hailed as perhaps the ultimate expression of Louise’s work on this planet. Please join us in celebrating the extraordinary life of this most remarkable woman.